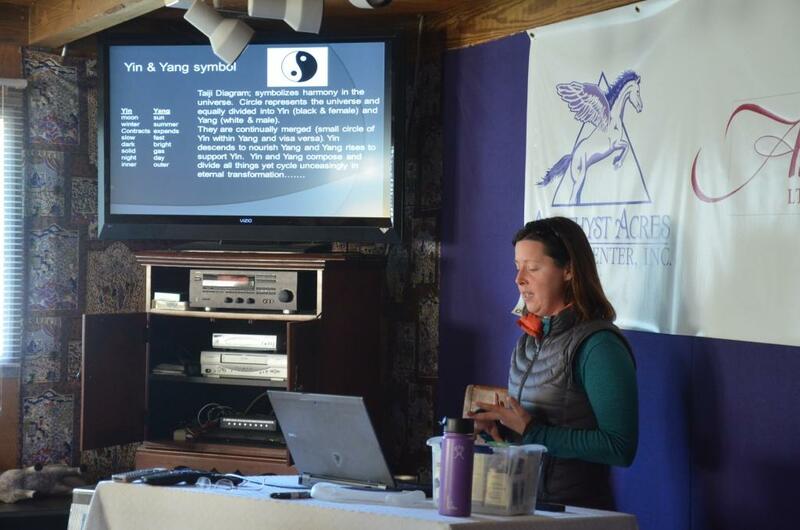 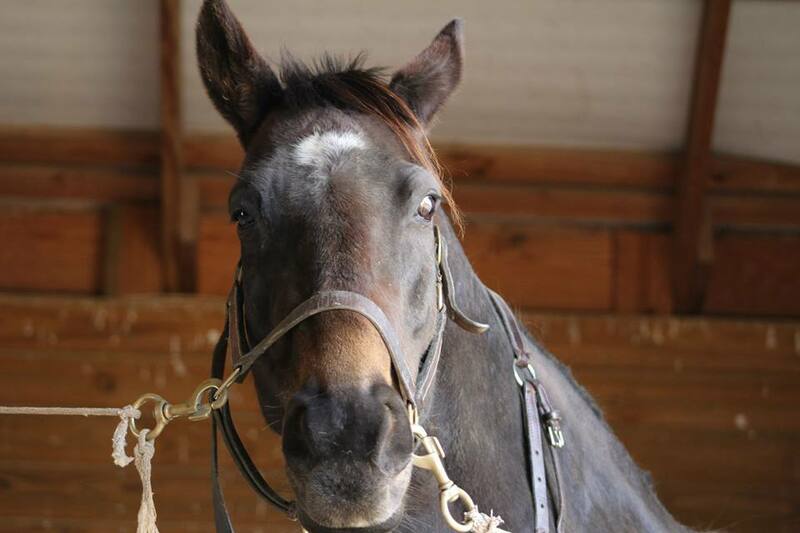 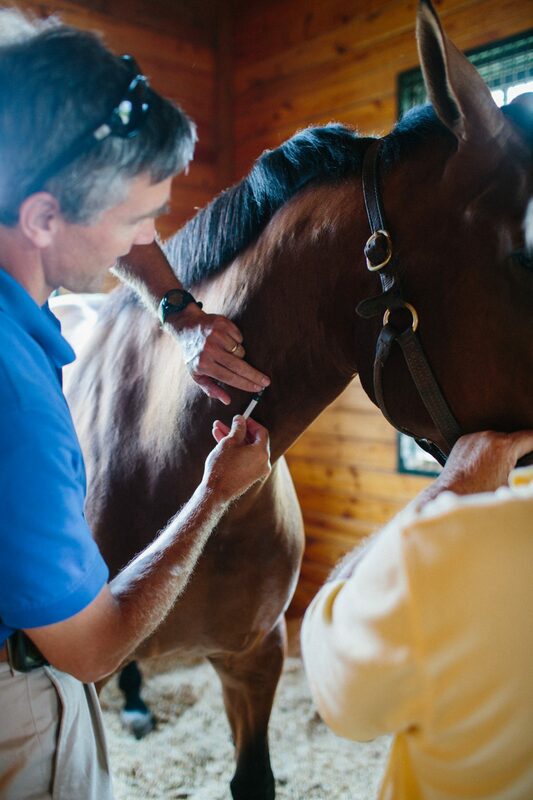 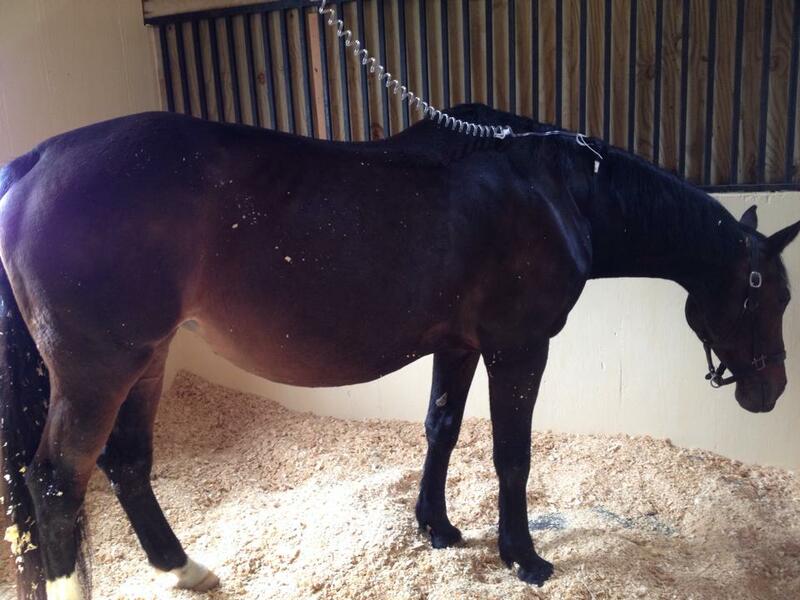 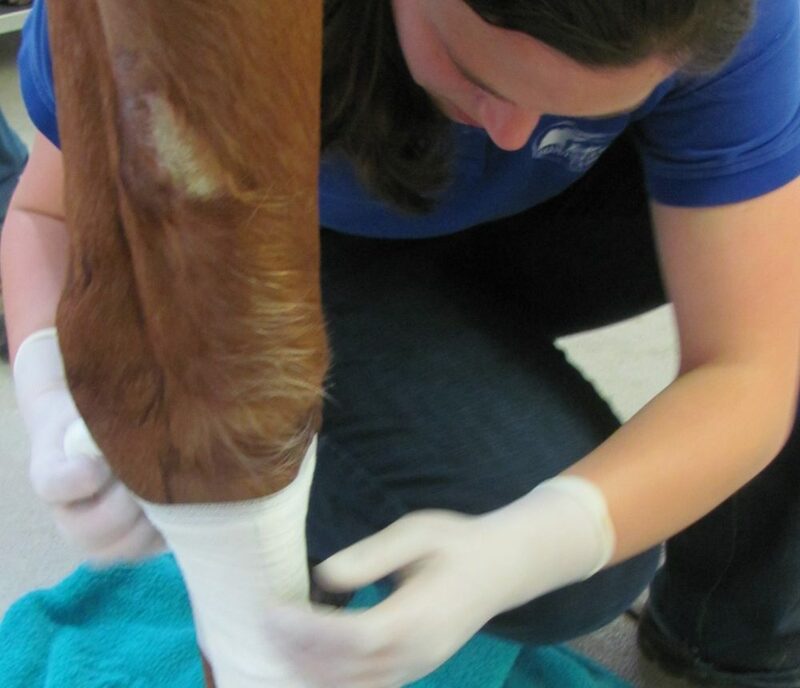 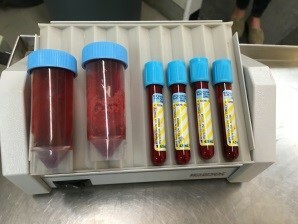 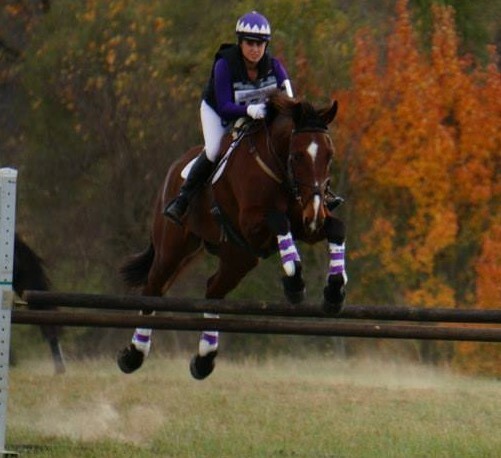 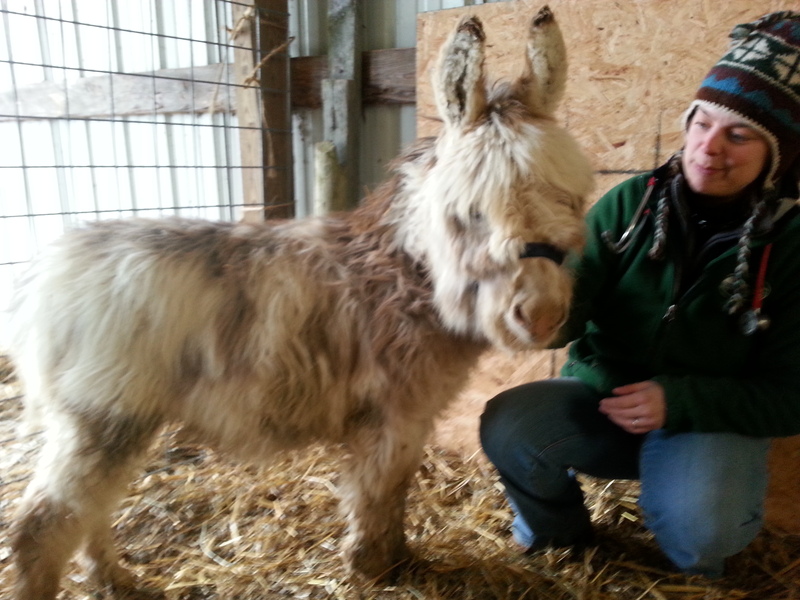 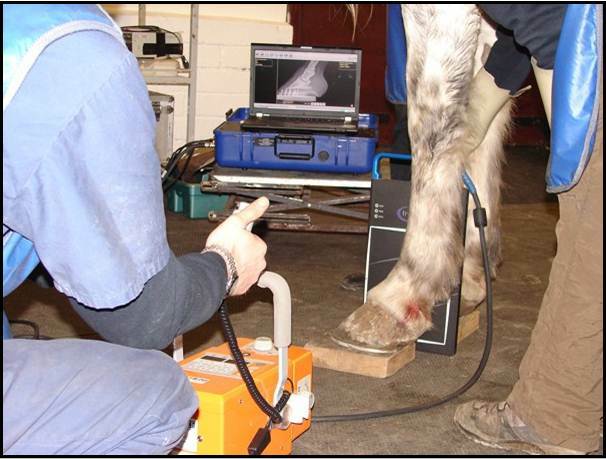 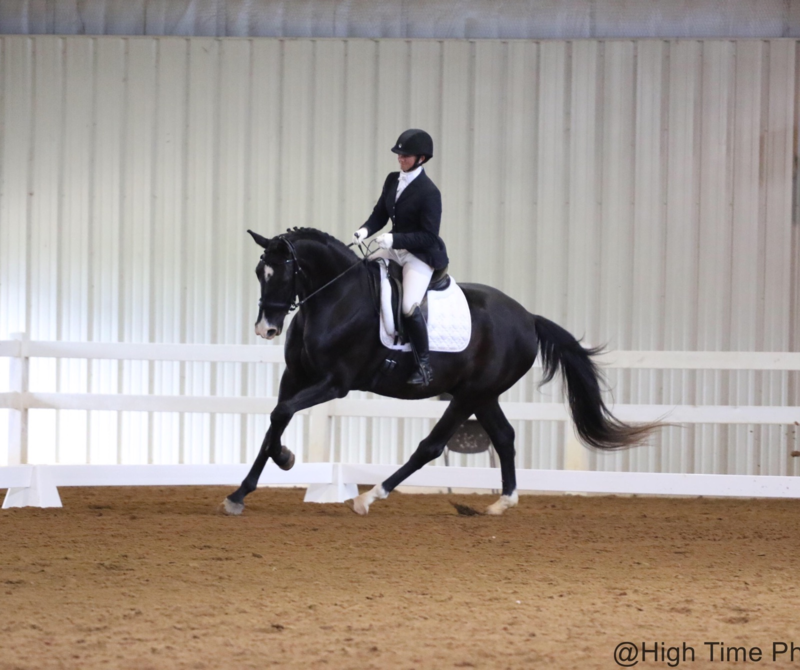 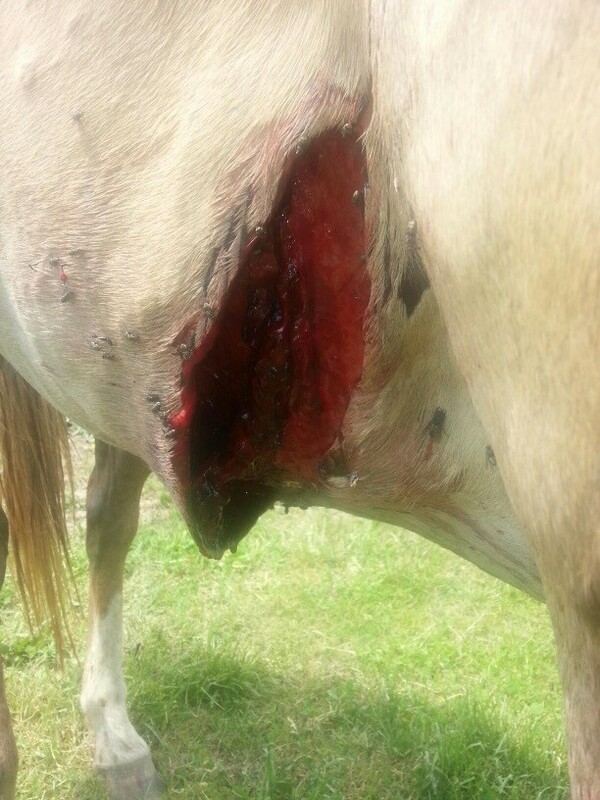 http://www.blueridgeequine.com/wp-content/uploads/2014/02/RC-purchase-exam-e1531773353828.jpg 1850 1233 Dr. Julia Hecking, DVM, CVA http://www.blueridgeequine.com/wp-content/uploads/2012/10/logo.png Dr. Julia Hecking, DVM, CVA2015-01-21 14:36:032018-07-16 16:36:29How Much Do Hock Injections Cost For A Horse? 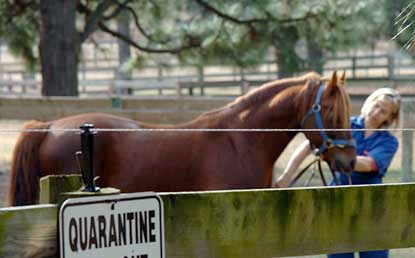 http://www.blueridgeequine.com/wp-content/uploads/2013/05/images-DR.jpg 459 606 Dr. Julia Hecking, DVM, CVA http://www.blueridgeequine.com/wp-content/uploads/2012/10/logo.png Dr. Julia Hecking, DVM, CVA2015-01-20 09:09:342018-07-20 20:02:52Osphos And Tildren Are Now FDA Approved And Available In The U.S.
Vaccinations: Common Response Or Cause For Concern? 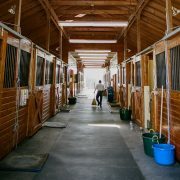 http://www.blueridgeequine.com/wp-content/uploads/2012/12/injection-e1531839209149.jpg 1550 1033 Megan Green, DVM, Manager, Large Animal Vet Services, Merial http://www.blueridgeequine.com/wp-content/uploads/2012/10/logo.png Megan Green, DVM, Manager, Large Animal Vet Services, Merial2013-08-27 14:28:072018-07-17 10:54:14Vaccinations: Common Response Or Cause For Concern?